From Charles M. Schulz - Sonoma County Airport (STS): Head northeast on Laughlin Road then turn right to stay on Laughlin Road. Stay on Laughlin Road for 1.1 miles then turn left onto River Road. Next, merge onto US-101 S via the ramp to San Francisco and continue for 9.6 miles. Take exit 484A for Golf Course Drive toward Wilfred Avenue and keep right for Golf Course Drive. Your destination is on the right. 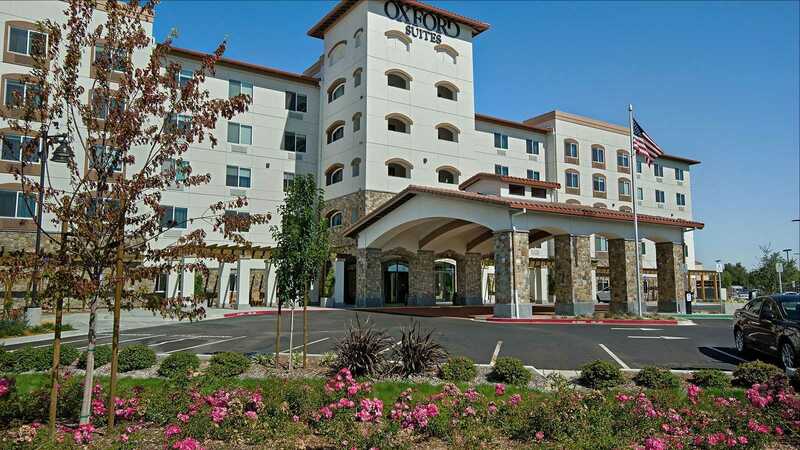 Whether you're in town for work or for a vacation, Rohnert Park offers something exciting for everyone all year round.